Torcy : Image Hantée avec Smile, On Thursday 16 May 2019 from 18h00 to 21h00. Courbevoie : Atelier langage aDA, On Saturday 15 June 2019 from 09h30 to 18h00. 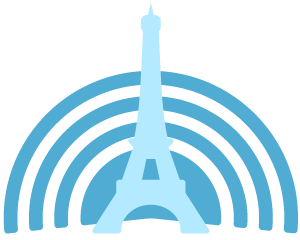 Paris : Pratiquer GNU/linux au quotidien, From Tuesday 10 September 2019 at 09h30 to Wednesday 11 September 2019 at 18h00. Juvisy-sur-Orge : Permanence GNU/LINUX, On Saturday 20 April 2019 from 14h30 to 17h00.